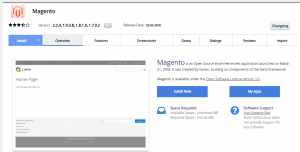 Truehost cloud Cpanel provides Magento as a free Content Management Software (CMS). 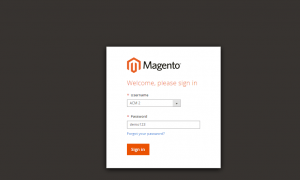 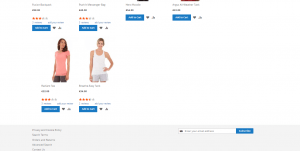 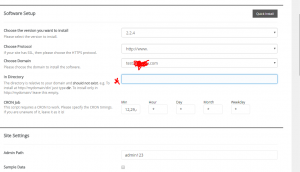 Developing the website start with deploying of Magento CMS on your Truehost Cpanel Account. 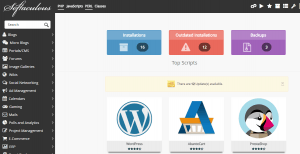 There is a collection of 400 aplication available for deployment .